It all happened so fast. I can’t believe this day is here. I can’t believe you’re 18. Tomorrow. I still have one more evening with you as a not-quite-so-grown up. 18. It sounds so old, so grown up and so ready to leave the house. 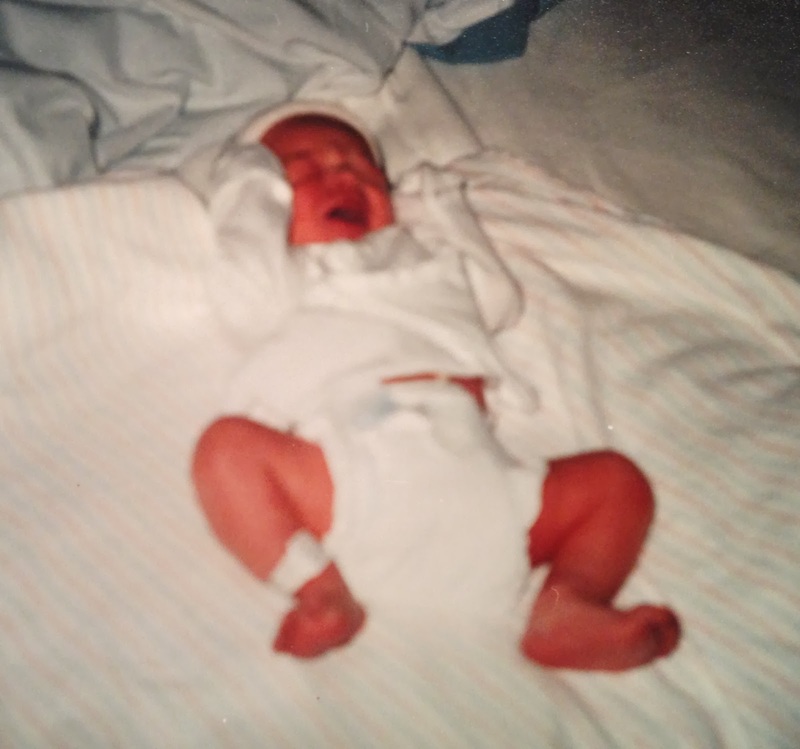 18 years ago today I was hugely pregnant with you and completely miserable. I looked like a bloated, beached whale. I had just endured four weeks of medicated bed rest. I was jittery, hot, pathetic and I ate everything and anything. I took pregnancy eating seriously. I gained 45 pounds in 35 weeks. 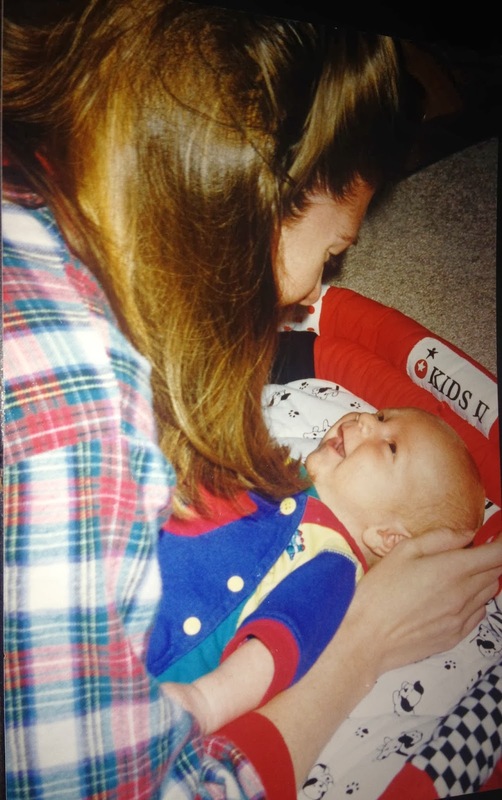 I was not a pretty sight and I couldn’t wait to get on to the next phase of life…Motherhood. I had no idea what that entailed but it had to be better than where I was. Oh wait, that’s not you! But it’s what I saw when you came screaming into my world. You, my sweet love, were ugly as sin. Sorry for the honesty, but it’s no lie. You looked like a Sleestak. Ugly. Pointy head. Big unseeing eyes. Body parts I couldn’t identify. U. G. L.Y. But then something remarkable happened. I fell in love. From the first minute I held you, to my very first kiss on your forehead. 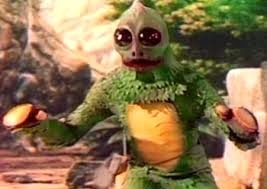 I was in love ~ with a Sleestak, but you were my Sleestak. Pointy head and all. And life with baby Zach was harder than I ever imagined. Sleepless nights. Colicky cries. Screaming. Shrieking. Wailing. Gnashing of teeth. And that was just me. It was brutal. But then another miracle occurred. You smiled. And it was a smile just for me. And I fell in love all over again. You, my sweet, won my heart from the inside out. I can’t even tell you how much your sweet smiles and baby giggles made my heart sing. From there you just kept getting cuter and sweeter. You, my darling, first-born, are everything I ever wished for in a child. I can only hope you can be as blessed, as we are, with such fabulous kiddo of your own (but not right now, or any time soon, maybe a long time down the road ~ you know, like 20 years or so). 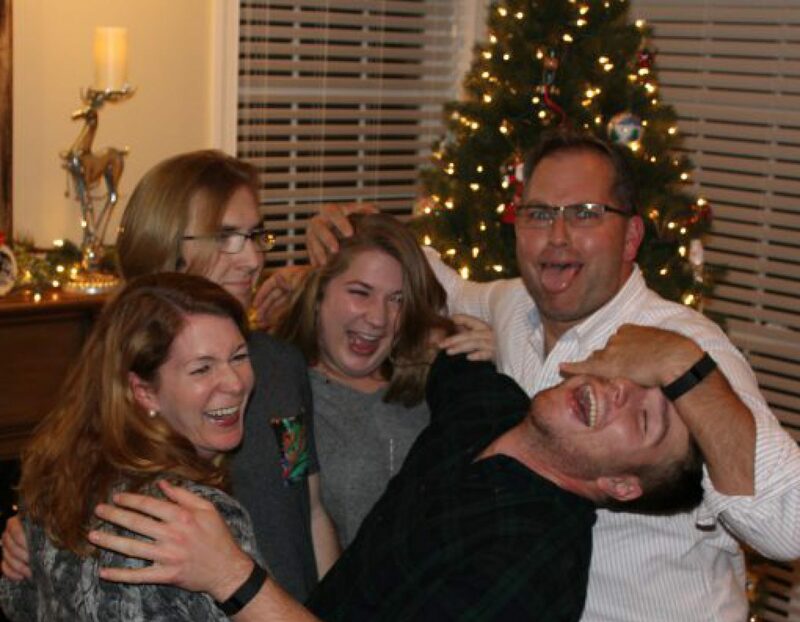 But here’s the rub, as of tomorrow, you’re no longer a kiddo. In the eyes of the law, you will be an adult. I have to tell you, I really miss baby giggles, sweet little smiles, chubby cheeks and snuggly, little boys. I have to come to terms, though, with the fact that we no longer have a sweet, snuggly, little one. 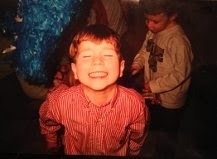 We now have a young man on the verge of adulthood, who still smiles that same infectious smile and who has kept my heart in the palm of his hand for 18 years. I love you, my love. My your journey into adulthood give you as much joy as you’ve given me. But I do have to say, I wish 18 didn’t have to come so soon.